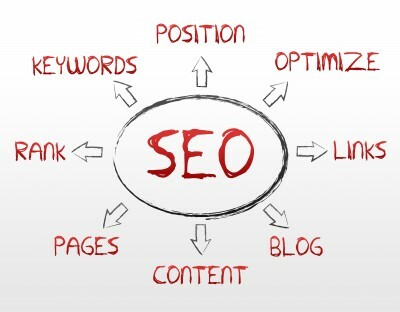 SEO – How to get ranked and stay on top. Search Engine Optimization is probably the most confusing and technically challenging aspect of digital marketing for most agents. You have probably received tons of solicitation calls from companies promising to get your website on page one of Google – for huge amounts of money. They are always vague about how they do it and often times they get you to pick one or a few (the more you pick, the more you pay) “Key Words” or “Key Word Phrases” that they will use to get your site to page 1 of Google. Google keeps up with all of these tricks and what worked last year, probably won't work this year – If it ever worked at all. We have seen some serious rip offs in this arena. The best way to boost your rankings is to be Active, Legitimate and Visible. Be in as many places as possible online, link relevant content, post original content and be consistent. Growing your online presence “organically” – meaning not paying for ad space – can take time, but it is possible. And in our opinion is the best way to maintain relevancy in the search engines. We can help you build your online presence through Search Engine Optimization and other online marketing tactics showing web crawlers that you are Active, Legitimate and Visible.